Small or large format, limited outdoor or indoor display, short or long exposure time, our inks meet your graphics application needs. UV screen-printing ink. The CityProcess ink series is suitable for printing backlit posters on paper for short-term campaigns. UV screen-printing ink. The Citygraf ink series is specially designed for the large format graphic market. Digital UV / UV LED ink. The Chinese red spot color is suitable for visual communication on a wide variety of media. Digital UV / UV LED ink. The EvoJet Fluo-Y and EvoJet Fluo-M are spot color. These inks are suitable for visual communication on a wide variety of media. UV screen-printing ink. The Uvicom ink series is adapted for short-term outside display. 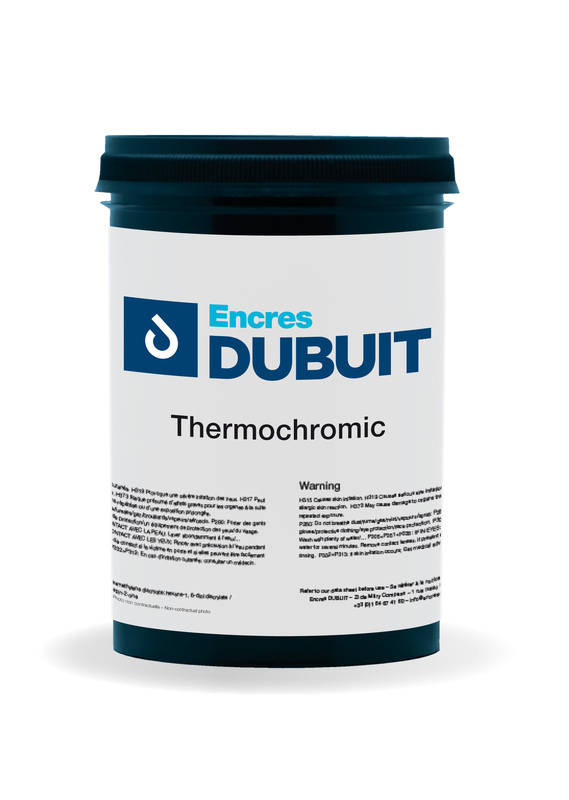 Solvent based screen printing ink. The 2800 ink series is characterized by its versatility and glossy rendering. It is intended for the printing of flexible and rigid PVC, treated polyester, polycarbonate. UV screen-printing ink. The 8MK ink series is suitable for painting reproduction. UV screen-printing ink. The Multiplus ink series is suitable for graphic and visual communication applications. 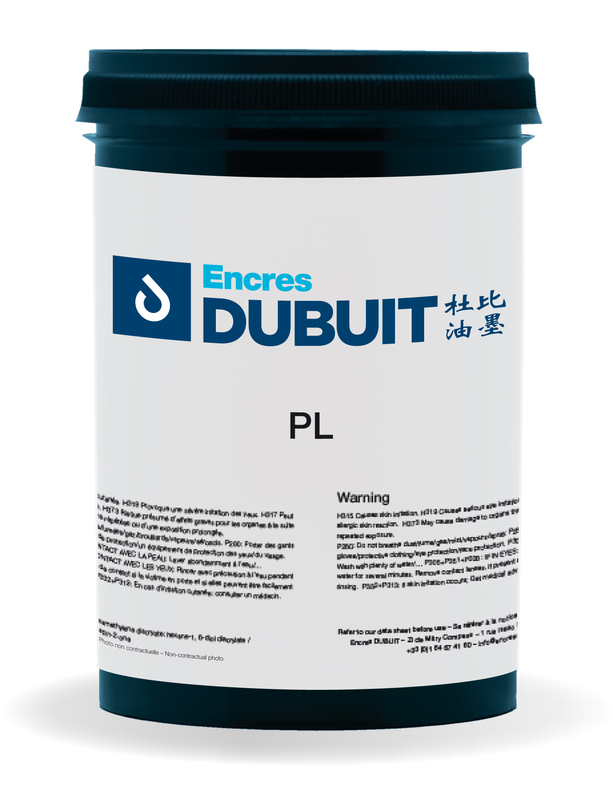 Solvent based screen printing ink. Plast 1100 is designed for the printing of difficult substrates, such as polyolefin, which do not have a good surface treatment. UV screen printing ink. The Uvimax ink series is intended for the printing of high-end self-adhesives used for vehicle decorations, double-sided display cases and semi-rigid PVC decoration for banners. UV screen printing ink. The Uviplak ink series is suitable for printing corona treated polyolefin (plates). UV Chrome H5999 are ready-to-use UV screen inks to create a reflective metallic surface with the appearance of chromium, which is close to the rendering of a silver hot-stamping film. It can be used in different fields of application: graphic, POP, object, label, card, membrane, etc. Chrome UV H5999 mirror ink is a silicone-free ink. UV screen printing ink. The EVOPANEL Series is suited for the printing of front panels/ membrane switches, overlays, high-quality flat key pads, as well as other operational control panels. EVOPANEL is also well suited for a multi-layered ink build-up with an application of adhesive and stamping/embossing and die-cutting of the foil. Contains no NVP. Solvent-based screen printing ink. 24800 ink series is specially designed for printing on front panels made of treated polyester or polycarbonate. UV Digital ink. 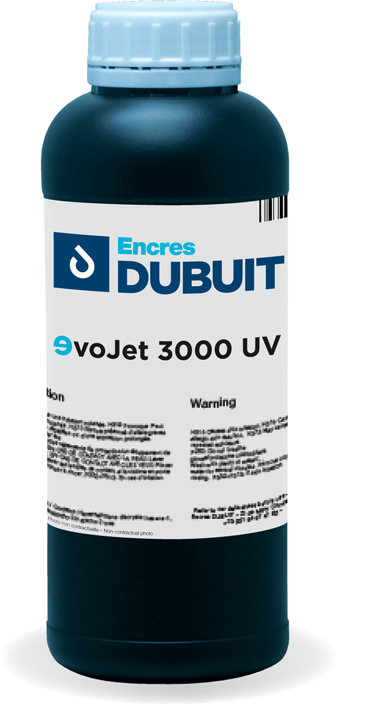 EvoJet 3000 ink series is specifically formulated for glass applications. UV screen printing ink. The Uviled ink series has been developed for printing on cold and lacquered glass. UV screen printing ink. The Polyglass series is a UV high gloss two component ink for printing on glass and ceramics. Digital UV / UV LED ink. The EvoJet 1800 series is suitable for all flexible substrates. UV screen printing ink. The Rotoprint/Rotogloss ink series is designed for adhesive labels on rotary and fast-running flatbed presses. UV screen-printing ink. The Labelgloss ink series is formulated to adhere to most of the media used in the different areas of labels, in cosmetics, care products, wines and spirits or in technical labels. UV screen printing ink. The Starflex ink series has been developed for the membrane switch market. Solvent-based screen printing ink. TABLET series has been developed for glass printing. Solvent-based screen printing ink. The HCP series is especially suitable for PET and metallized PET applications for the electronics industry (white and black shades).